In addition to a gift card from the class, I coordinated a crafty gift for my son's first grade teacher. This was her first year of teaching, so I wanted to give her something to remember her first class. I really wanted the kids to contribute to the gift, but I didn't want to send anything home for them to work on. I chose F because that's what her last name starts with. It was really easy to make and I think it will be a nice keepsake. I started with an unfinished wooden letter from Amazon. I spray painted the letter with some chalkboard paint I had on hand. You could also paint it with matte finish black spray paint for the same effect. 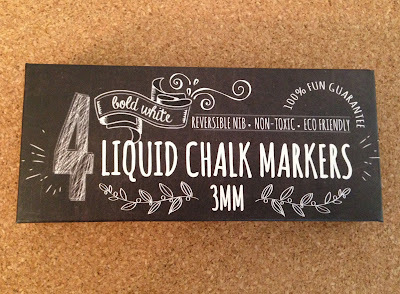 I used these chalk pins to write "2014-15 First Grade" on the letter. 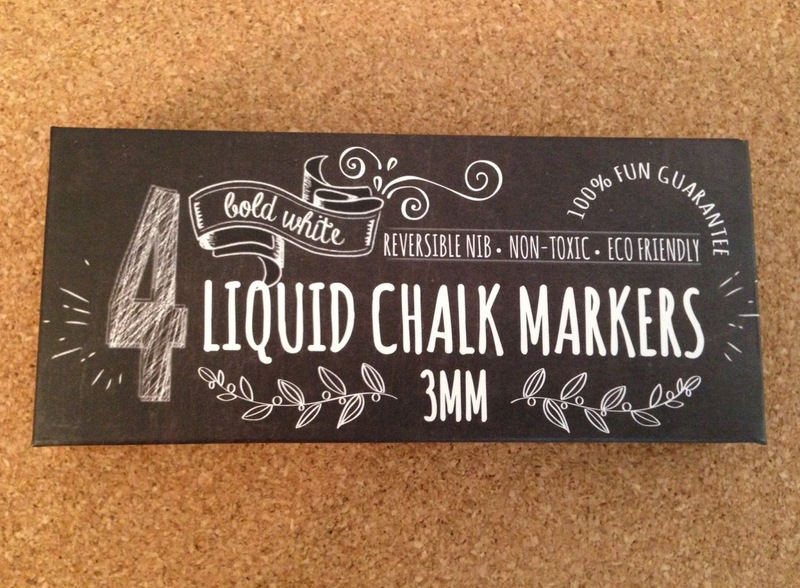 It was only after I ordered the pens that I realized that the "chalk" could only be erased if used on nonporous finishes (i.e. NOT wood). So if you have a white paint pen laying around save your money and use it instead. I stapled the ribbon (from my scrap bin) to back. Lastly, I had all of the kids in the class sign it. Lucky for me, they line up outside the school every morning before the bell rings, so I had lots of opportunities to collect signatures. A few kids still need to sign it, and they'll have a chance after the kids and I present it to her tomorrow.